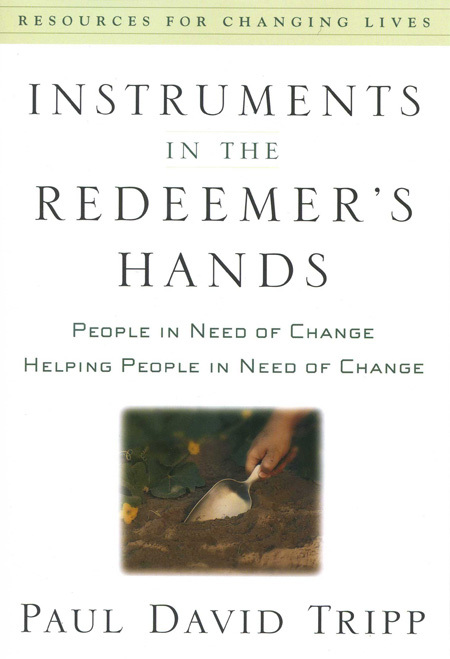 In the book, Instruments in the Redeemer’s Hands, author Paul Tripp does an excellent job with drawing in his readers and addressing the core issues of personal ministry. To accomplish this he not only uses Scripture as the foundation, but he also teaches us how to use Scripture accurately. The author opens with describing life on earth prior to the Fall and then discusses the effects of sin. He illustrates for us throughout the book how sin not only exists, but also how it has found its way into everything, and how it tragically and deeply affects each one of our hearts. Thankfully though we are not left in despair as the author carefully and intentionally paints the picture of the gospel for us and shows us the Good News. He also teaches us how we can effectively minister the Good News to others who are also broken. He then brings to light how we are performing a disservice to offer moralistic rules to rid us of our struggles, but rather we need to be pointed to the one and only Redeemer who holds all hope and all life. Personal ministry can be challenging, but as the author points out we are all called to personal ministry, and we participate in it each time we interact with someone whether in a formal setting, interactions in the grocery store, or simply at home with our family. I appreciate how the author points to the heart of the matter; working our hearts from the inside out rather than just offering up tangible tools which will only produce momentary results, but rather seeking to thoroughly get to the root of the issue. I find it beneficial in this book when the author is intentional to frequently acknowledge we all need help and our need for growth will never cease. 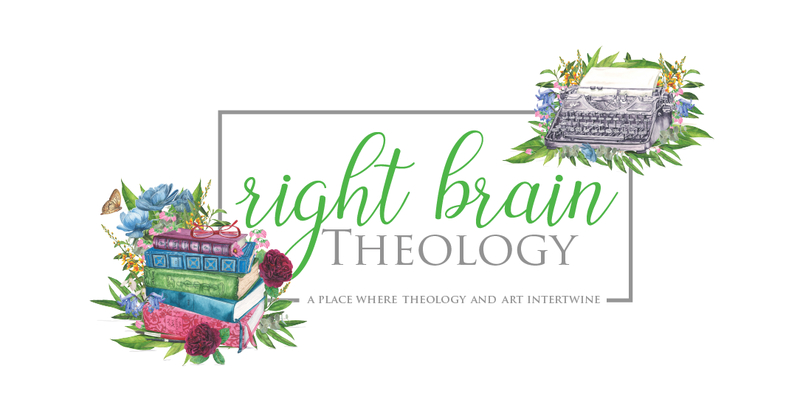 Not one of us has arrived spiritually or theologically; we all require personal ministry and we all produce personal ministry in some form or another. He frequently recounts personal stories to help us not only grasp the concept he is illustrating, but allows us the opportunity to see him as an sinner rather than as someone who has it all figured out. The author launches into how we are all worshipers but asks the significant question; what or whom are we worshiping? This is not a new concept for me personally but the author presented his views in a way which touched me differently than it has in the past. The imagery used provides insight in how God intended worship to play out in our lives and how we allow sin to enter and steal worship which is rightfully His. For believers, I feel we to often forget this powerful aspect of ourselves within our sin nature. The author reminds us to look at our hearts for our motivations and to continually ask ourselves what or whom are we worshiping and why. Later on in the book the author discusses the key concepts of Love, Know, Speak, and Do. While each one carries weight and offers solid biblical wisdom the component which offered the biggest impact on me was the Know section. While the Know portion elaborates on what it is to fully get to know someone it is important to understand the Love section came first and for good reason, as God-centered love is essential and foundational in all communication. We cannot thoroughly know someone if we do not love them. In the Know segment, I value the way in which the author directs us to recognize our culture leads us to only observe the attributes and characteristics of a person and presume we have arrived at knowing the individual well. When this occurs people are then identified solely on those external and shallow attributes, where they stand in society, and what occupation they hold. I agree with the author in stating this is not a biblical view of knowing someone and it is also not a biblical view of identity which is another topic covered in the book. We are inadequate to help someone if we do not genuinely know them. When we rely on small talk alone to get to know someone we miss out on knowing who they are beyond their social masks and what help they sincerely need. Small talk dries up quickly and really doesn’t tell us much about the other person. To help us move beyond small talk we need to ask meaningful questions. If we do not take the time to get to know others well we will not be equipped to minister well to them. When we fail to develop a relationship it is easy to view individuals as projects; instead we need to view each person as fellow image bearers who are hurting and need the gospel just as much as we do. Not only has this area of the book shined light into my own life it has offered some helpful tools for myself and others in better knowing people for who they are and not who they appear to be. Overall this book is an asset to anyone who seeks to minister to others. It is a tool that will be used frequently as I journey through life and counsel others. I appreciate the practical and direct applications presented. 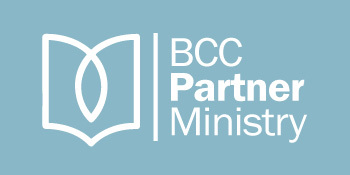 The author of this book has done a phenomenal job in addressing essential components of personal ministry and teaching us all how to proceed with the bible at the center.